Introducing Jessica Cary, our spring Marketing Intern! The laugh lines in the Broadway hit SOMETHING ROTTEN! flow from different sources. Shakespeare, musicals and double entendres form the basis of this hilarious new musical. The Fabulous Fox Theatre is excited to announce the return of the extremely popular Ghost Tours this October. Single Tickets for the Fabulous Fox Theatre’s 2016 – 2017 U.S. Bank Broadway Season Shows Go On Sale Saturday, September 10 at 10 a.m.! Single tickets for the Fabulous Fox Theatre’s 2016 – 2017 U.S. Bank Broadway Series shows will go on sale Saturday, September 10 at 10:00 a.m.
St. Louis’ own Fox Theatricals received a 2016 Tony® Award as a producer of THE HUMANS, a new Broadway play by Stephan Karam. Wait For It! 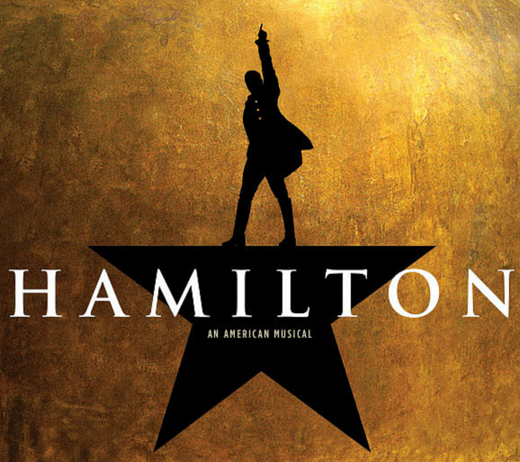 Tony Award winning Best Musical HAMILTON Headed to St. Louis! Go behind the scenes of the Fabulous Fox Theatre!